Email Marketing: What's your choice? Boast your sales by reaching out to many, many, many, prospects at the same time with Email Marketing! 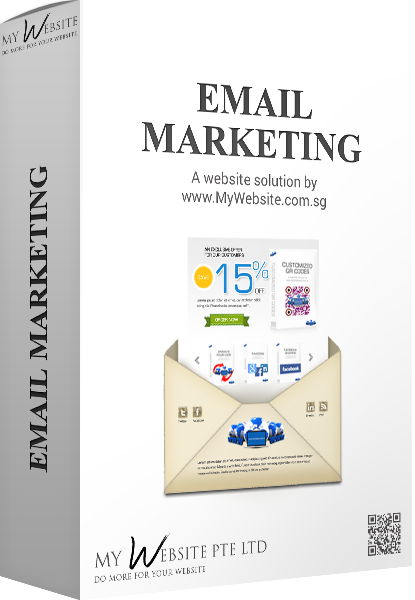 However, the way the email marketing contents is structured plays an important part. Are they interesting to read/watch? Or are they just plain text? Are they plain white? Or are they colourful in an interesting way? Finally, are you tracking the OPENS and CLICKS correctly? Check out the video for the latest trend in Email Marketing! ii. Unique! How many times have you received an email marketing that looks like this? iii. Manage yourself by uploading the images and changing the contents!